As for apps!! Now that I have 128g of storage (which is a MIRACLE) I can actually download APPS. Before, my memory was ALWAYS full, no matter what. 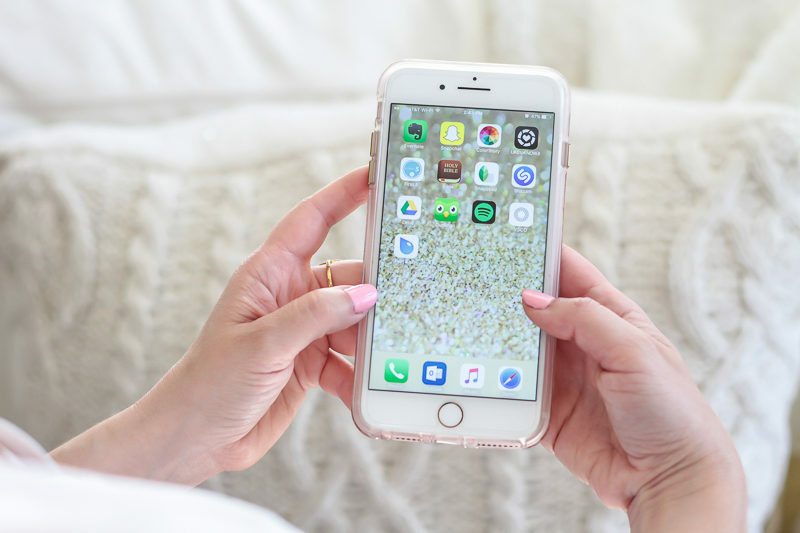 By no means have I gone app happy, but I did want to share my 5 must-have apps! I love Evernote! I have it enabled on my iMac, Macbook Pro and iPhone. Basically, you can create notes and notebooks to keep track of everything from tasks to lists to photos and they’re synced across all devices. I use Evernote to jot down ideas for future posts, great photo locations, screenshots of things I want to remember, inspiration, etc. I love that I can access it from my computer if I need to. OK, this seems weird, but I LOVE having Google Drive on my phone. When I export my photos from Lightoom to be used on my blog, I export the photos to Google Drive. That way, I can access all of my blog photos on my phone to post for Instagram, Facebook, Twitter, or anywhere. I know some people email themselves their photos which seems insane to me. Just get Google Drive on your phone. A Color Story is my favorite, favorite photo editing app! It’s created by the gals from A Beautiful Mess and makes achieving the look you want for a photo so easy. It’s super versatile, whether you want bright, clean images, pink tinted, black and white, or any other style, the sky’s the limit. You have to pay for the packs, but they’re super cheap. I mainly edit my photos with the Airy pack for that clean, white, bright look. Play around and layer different filters to create your perfect ‘recipe’. You can also add bokeh and different effects if you wish. 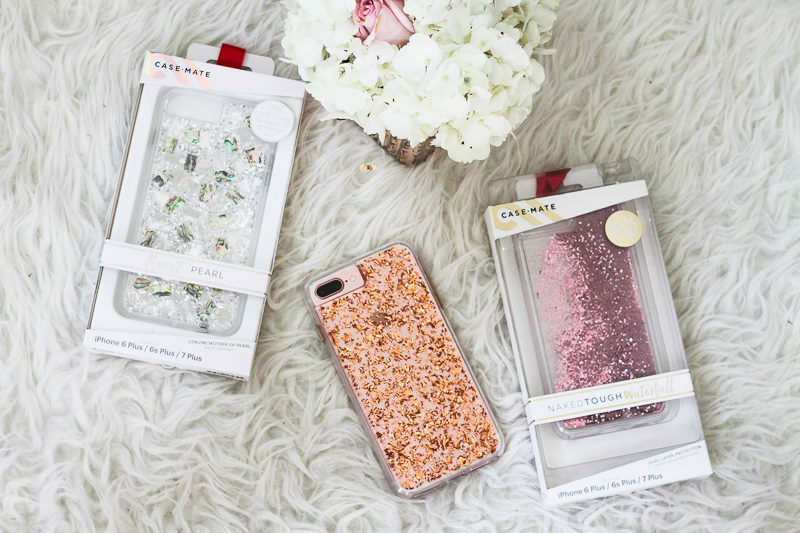 I am obsessed with First 5, it has totally changed my mornings. I like to do a morning quiet time and an evening quiet time, where I get my BSF homework done and the homework for my other small group. In the morning I love the pull out the First 5 app by the ladies from Proverbs 31 Ministries. They have different plans walking you through books of the Bible and they are so insightful and deep. The devo really makes you think and the reading is usually a full chapter so it feels like a bit more substantial than I find most devotionals to be. I can’t recommend this app enough! It’s FREE and will totally get your day started right. My #1 favorite new app right now is a new one, the Like to Know it app. 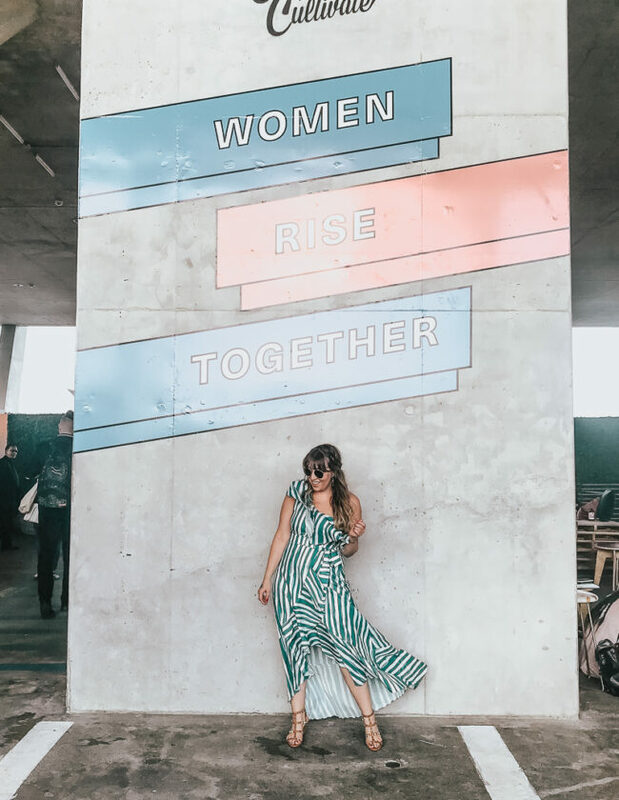 If you follow ANY bloggers on Instagram, (hi!) you’ve no doubt been inundated the last few days about downloading the new Like to Know it app from the App Store. I get it, it can be super annoying. 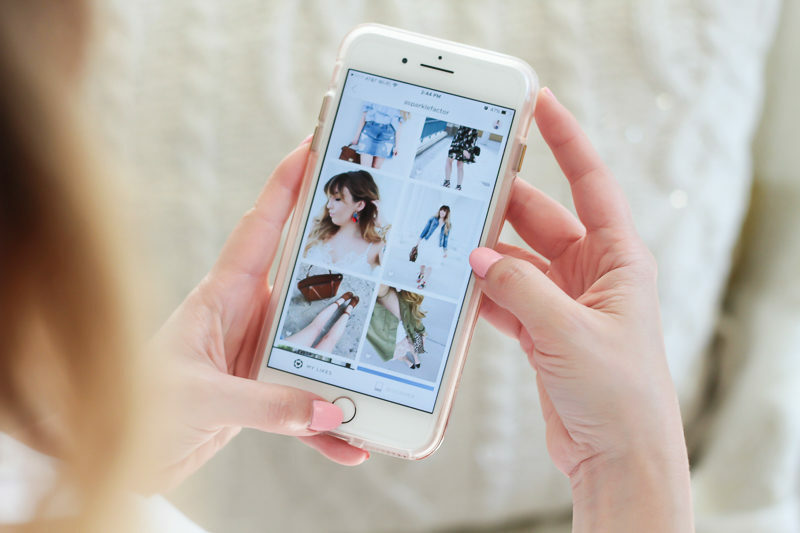 The truth is, everyone just wants to make sure that shopping your favorite Instagrams is as easy as possible. I’ve been playing with the app the past few days and, let me tell you, it’s COOL. Read more about it and watch a fun little video here. Now, if you’re not an avid Like to Know it user, you may not be too familiar with the platform. You can read all about it here! 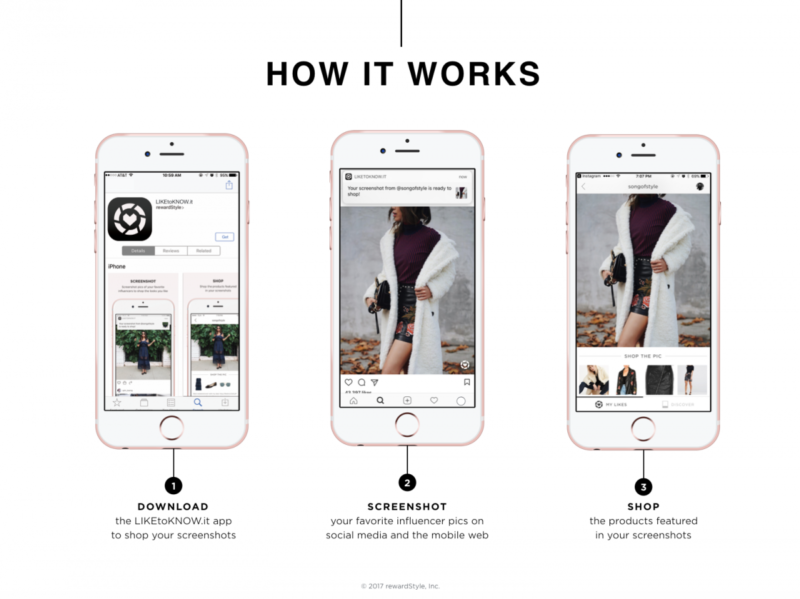 If you want to shop Instagram without signing up… that’s fine. You can still do that! Just make sure that you check out my Shop My Instagram page. You can click the link in my Instagram profile and be led straight to it. No sign up required. If you’re not already a Like to Know it user, let me tell you, you are missing out. 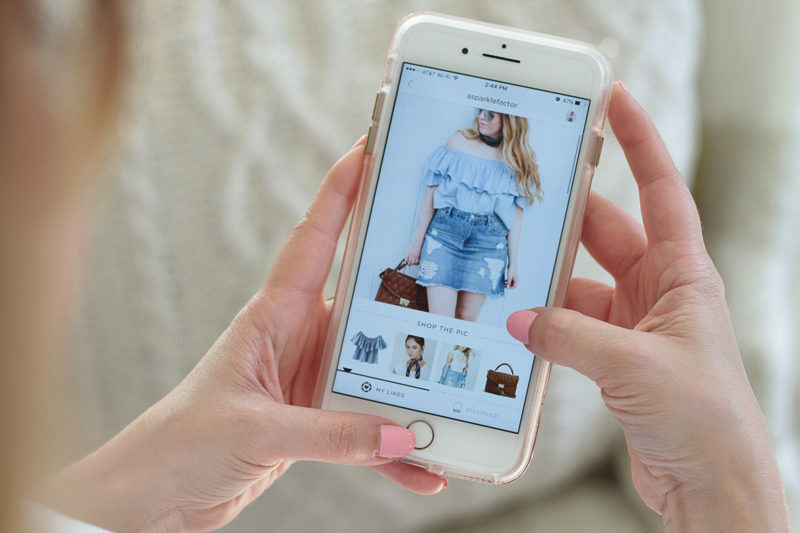 Like to Know it makes it super easy to shop your favorite bloggers’ Instagrams. 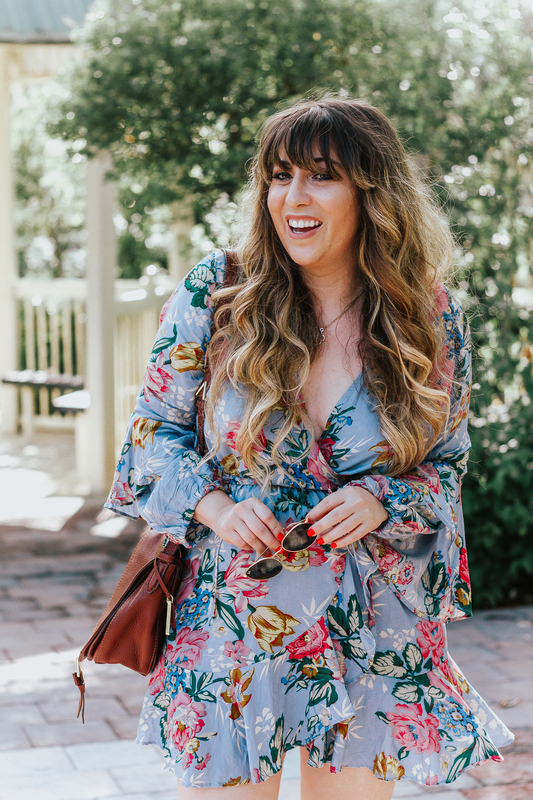 If you see a cute pair of sandals, an adorable sundress, or the perfect pair of jeans, this way you can just click the link directly to shop, instead of me telling you “oh hey, that dress is from Nordstrom!” and then you have to scroll through 200 pages of dresses to find the right one. Definitely saves you time!